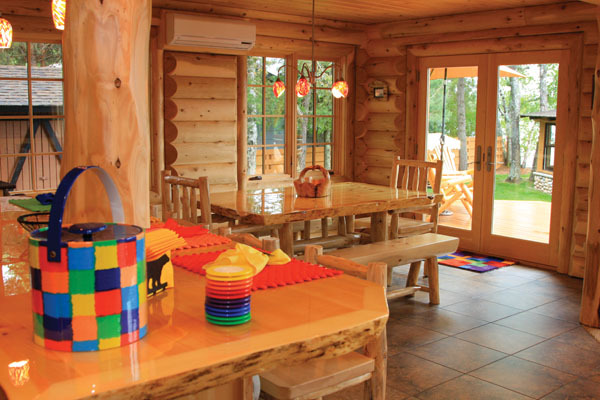 Log homes are not only beautiful to look at, but they also evoke an air of nostalgia, bringing back memories of simpler times, historical moments, and family history. 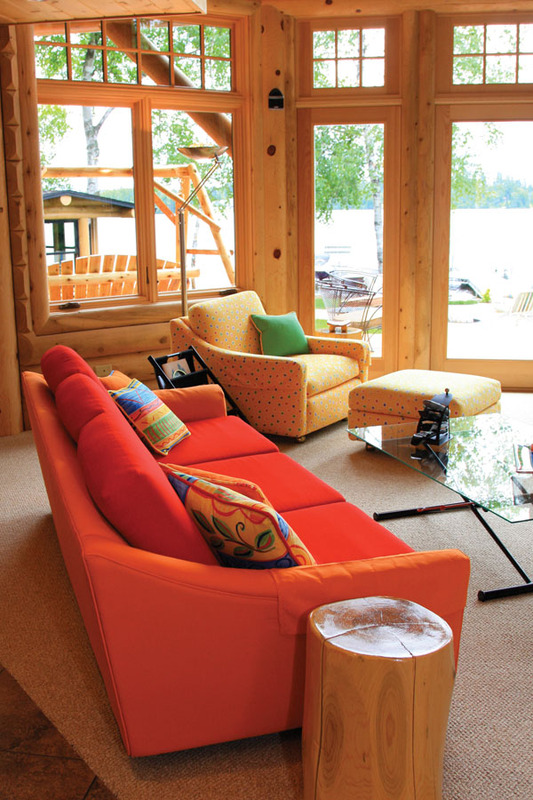 While building their new log cabin home on the lake, Lizette and John wanted to preserve the old family traditions. They had a fun time creating their new summer log home with the Builders Commonwealth, who were easy to work with and did a wonderful job even though John and Lizette were slightly demanding in the new log cabin’s design. The classic, timeless rustic look of the logs stand out in their beauty.